This service is offered to Bella Vista Residents ONLY. Requests are made by calling our answering machine at 479-855-7663 a minimum of 48 hours before service is needed. Your appointment will then be confirmed by one of our friendly schedulers between 7:00am. and 8:30am. 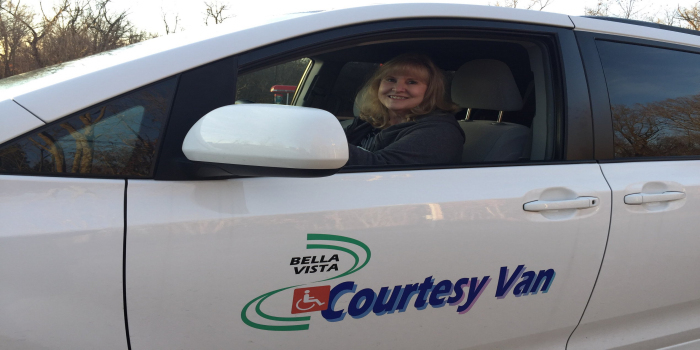 The Bella Vista Courtesy Van is an all-volunteer organization that transports Bella Vista residents who can no longer drive, by reason of age or health, free of charge. Our vans are wheelchair accessible. We provide transportation from 8:45am to 5:00pm, Monday through Friday. 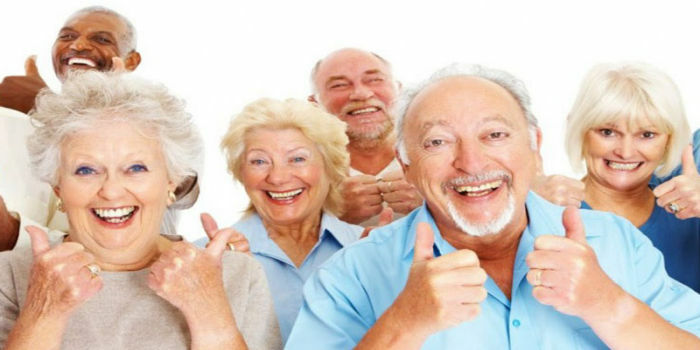 Residents are taken to appointments such as doctors, rehab, beauty shops, as well as for personal trips such as shopping. 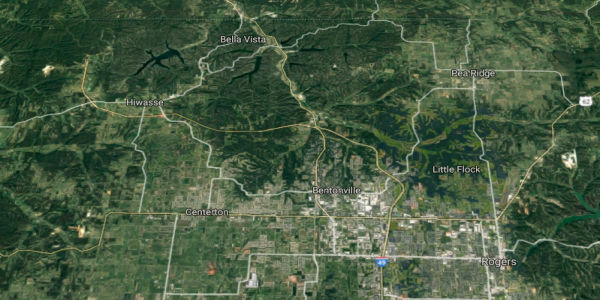 The Courtesy Van travels as far North as the Jane Walmart, As far South as the Pinnacle Mercy Hospital in Rogers, As far east as the old Mercy Hospital in Rogers and as far West as Bella Vista Limits. Bella Vista residents need your help! Two drivers are needed each week day, 5 days a week, to provide transportation to our neighbors. Each driver is asked to serve 2 week days a month from 7:45am to 5:00pm. Volunteers are trained and allowed to choose days which best fit their schedule. One person is needed each weekday morning. Schedulers arrive by 7am and work for 1 1/2 to 2 hours. Their duties include listening to messages requesting rides, answering telephone calls, update the monthly schedule as needed and confirm riders for that day. Volunteers are trained and work 1 or 2 mornings a month that fit their schedule or randomly as a sub. Your help and support are needed to maintain our free service. The economy has affected our expenses for gasoline, insurance and vehicle maintenance which continue to increase. Please consider making a gift to the Bella Vista Courtesy van in your will. It is a gift that provides an opportunity to make a significant contribution toward the continuation of services and programs for the Bella Vista community. Our legal name is Bella Vista Courtesy Van, Inc. 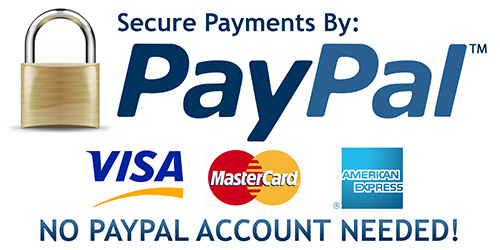 Looking for an easier and faster way to support BV Courtesy Van? Mission: "to provide courtesy transportation for persons who live in the City of Bella Vista who can no longer drive due to age and/or health". 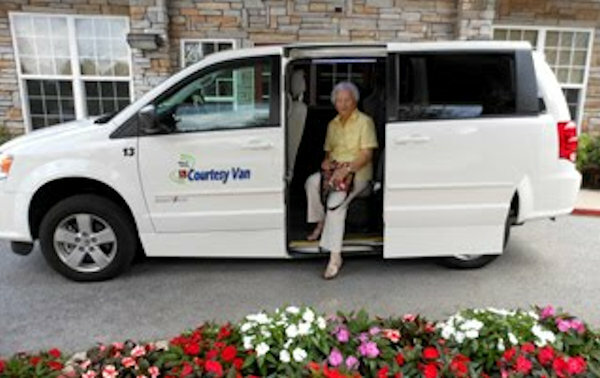 The Bella Vista Courtesy Van has been operating in Bella Vista for more than 25 years. This service is provided free of charge. Its mission is to provide transportation for residents who may not have transportation or cannot drive for one reason or another. The non-profit functions with a crew of volunteers only. There are no paid employees. The volunteers include a board of directors, a driver crew, maintenance volunteers and schedulers who are the administrative/office volunteers. 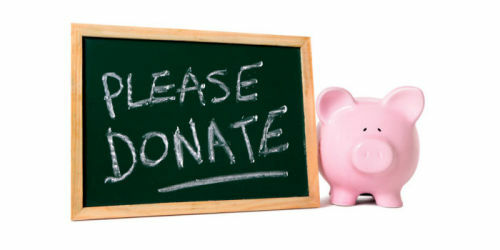 Courtesy Van exists on donations and grants. It takes quite a sum of capital each year for three vans to be maintained, to pay for fuel, and pay for insurance. Please consider making a gift to the Bella Vista Courtesy van in your will. 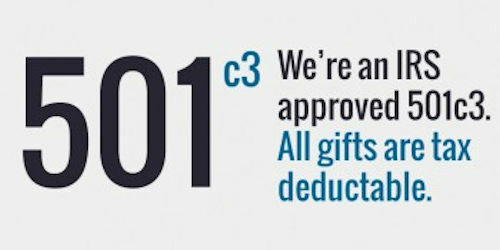 It is a gift that provides an opportunity to make a significant contribution toward the continuation of services and programs for the Bella Vista community. Our legal name is Bella Vista Courtesy Van, Inc. Volunteers are vital to the BVCV effort. At least two drivers are required every day, five days per week. They begin their day at 7:45 a.m. Drivers must be younger than 77, have up-to-date driver credentials, be willing to drive twice per month, and be trained by a designated BVCV driver volunteer. Drivers sign up for their preferred schedule each month. Contact Board Chair, Bill Puskas, 402-981-1571 or bvcvan@gmail.com to become a driver. Schedulers for the BVCV are so dedicated that some have worked in the office for 10 years or longer. The schedulers begin their day at 7 a.m. before drivers arrive to prepare the client needs for the day. Schedulers serve two days per month. The board of directors meet every other month.